For Debbie and Warren Stephenson their estate gift for the James B. Hunt Library is a gift of love and gratitude. They were inspired by their love of NC State, reading, education and the memories of many hours Warren spent using the library's textiles collection while he was a student. After graduating from NC State with a degree in textiles, Warren accepted a position with Chatham Manufacturing, a family run textile business in Elkin, NC. Later he secured employment with Abbott Laboratories where he was a plant manager for over 25 years. Coincidentally, it was a retirement party for an Abbott Laboratories colleague that brought Debbie and Warren together. Debbie earned her B.A. in history at East Carolina University and began her career as a school teacher. She was recruited for a management position at Hardee's and when she retired, she completed her master's degree in Christian studies at Southeastern Baptist Theological Seminary. 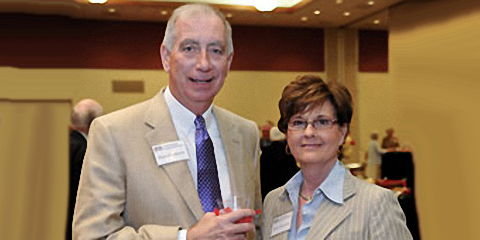 Debbie and Warren share a lifelong interest in community service, and they lend their expertise to several boards in their Rocky Mount community. At the tender age of 25, Warren launched a building campaign and raised funds to construct a two-story facility for the Boy Scouts of America in Elkin. He is the recipient of the North Carolina Governor's Volunteer Award and also received the Citizen of the Year Award while living in Altavista, Virginia. The Stephensons have been active members of the Wolfpack Club; over the years they have shared the triumphs and tribulations of the men's basketball teams. "We were at the Forever Club Reunion when we met Dwain Teague and Susan Nutter who spoke of the vision for the James B. Hunt, Jr. Library. 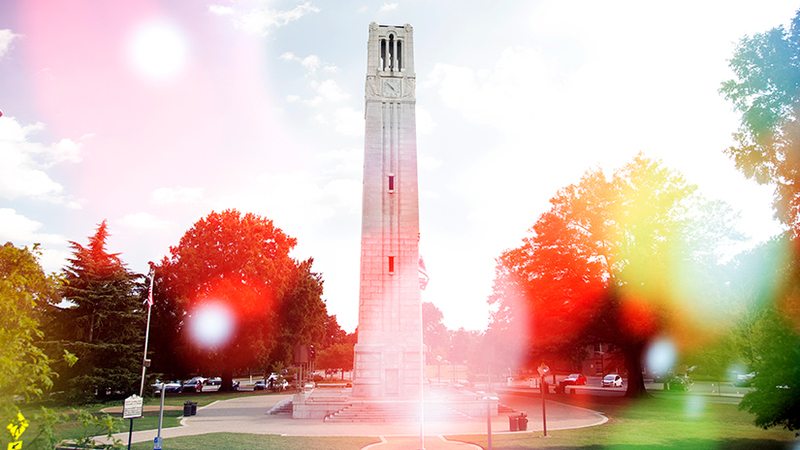 Supporting the library is a perfect way for us to honor someone whom we admire while providing the NC State community with access to a state-of-the art library that is a valuable resource to students, faculty, and visitors alike."